The choice of camera per individual is a very tricky thing—with so many options and features it can be a really tough thing to decipher. Between all the available features, the lighting kits, and other options, those looking for items in this field of ‘skill’ can be put in a very tough position. While there are many people selling equipment in the photography field, one reliable source is Yes Com USA, because you'll get a good price on quality products. With so many options you might think it’s impossible to compete with cameras that range into the thousands of dollars—while on a professional level that may be true—on the level for personal needs, not one bit. The following are great choices under $200 that can deliver the satisfaction most people are looking for. 1. Sony Cyber-shot DSC-TX20 16.2 MP- Right at the $200 mark, this delivers all the features of a great camera, at the simplicity of a point-and-shoot convenience. This is a great camera for families. 2. 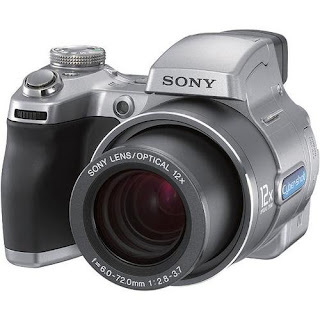 Canon Powershot A2500 16MP Digital Camera /w 2.7 inch LCD- This is priced below $129.00 and has all the function of a family camera—a 5X optimal zoom and at 16MP images—crystal clear pictures. 3. 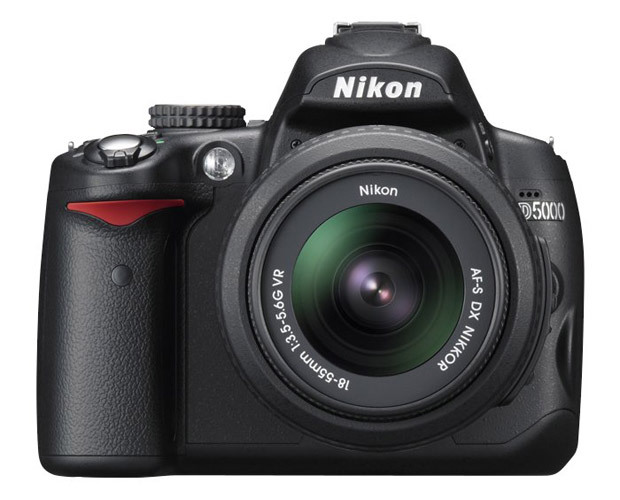 Nikon CoolPix S6300 16MP camera- Can be found on sale for as low as $159.00, this delivers clear pictures at a 16 megapixel, with a 2.7inch LCD screen to review pictures from. This is an excellent choice. 4. Panasonic DMC-FH25K 16.1MP digital camera- Just below the mark at $190.05 this meets the new standard of 16.1 pixilation images—delivering clear images—and simple point and click convenience. A great choice—and great bargain. 5. Canon Powershot A1400 16.0MP digital camera- Canon has several great bargain options and provides solid cameras for all occasions. These are 5 great affordable cameras for the common household, they deliver the features that allow the best image quality, and the simplicity that can make anyone a photographer. Cool selection here Icy..I invested in an Olympus OD a few months ago and I loooove it! Icy, thanks for all the information here. Very useful. Canon's is a good product.